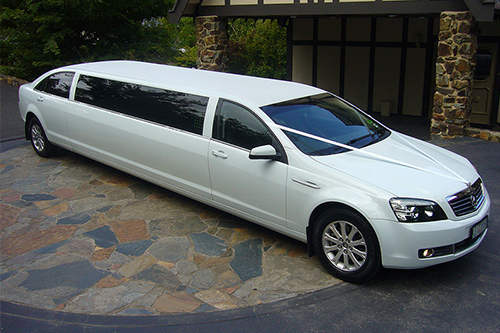 Absolute Limousines have proudly provided luxury stretch limo hire Melbourne and across Victoria for over 20 years. 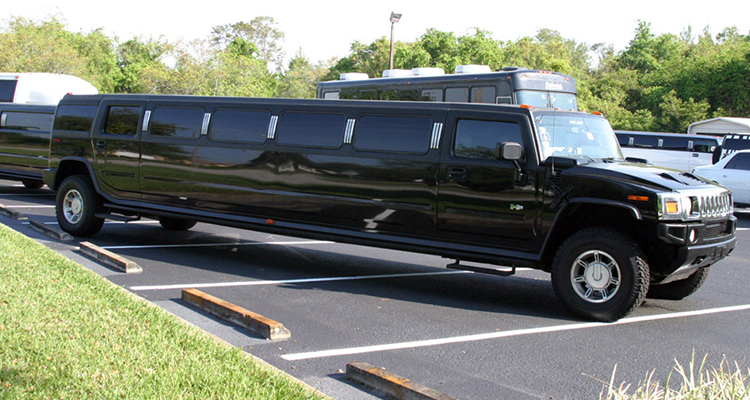 Our chauffeured limousines cater for up to 18 passengers. 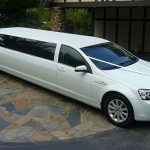 We can provide the ultimate in luxury transport for a variety of special events, including weddings, debutante balls, school formals, winery tours, airport transfers and virtually every other event you can think of. 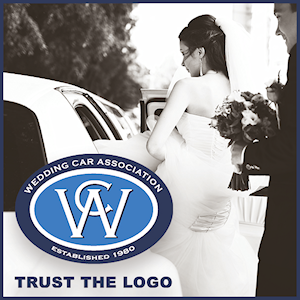 Our cars are carefully maintained to ensure your private chauffeured experience is second to none. 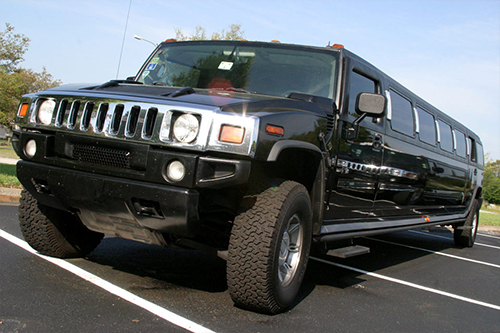 Our drivers are courteous, knowledgeable and professional. 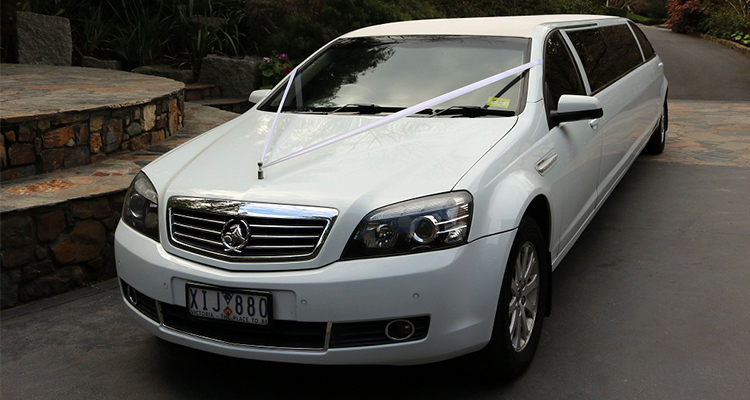 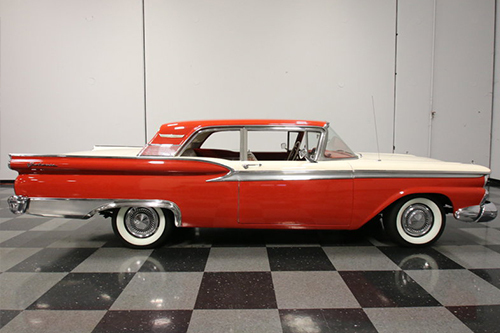 Contact us Absolute Limo hire Melbourne for a quote, then sit back, relax and enjoy the ride.